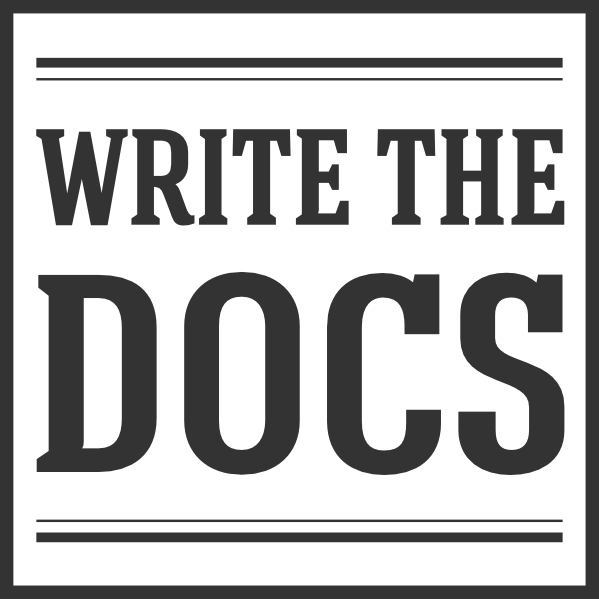 Our About the Write the Docs organization page describes the principles that guide us as a community organization, as well as the legal and business structure that helps us support and build the community. Write the Docs wouldn’t be possible without our wonderful Team. As well as a small team of paid staff, we have volunteers who help out in the various areas of the community. We are always looking for folks who want to take a stronger leadership role in our community. Feel free to reach out if you’re interested in helping on a conference or in our community in general. If you’re new to the community and have interest in our history, check out the Origin Story. You can also read about how we came to call ourselves Documentarians.